As we seek answers to complex questions, we continually ask ourselves, “What is the data?” The bookends of our process are research and knowledge sharing. Everything we do starts with research. As we invest in solutions, we openly share what we’ve learned to increase understanding and support. 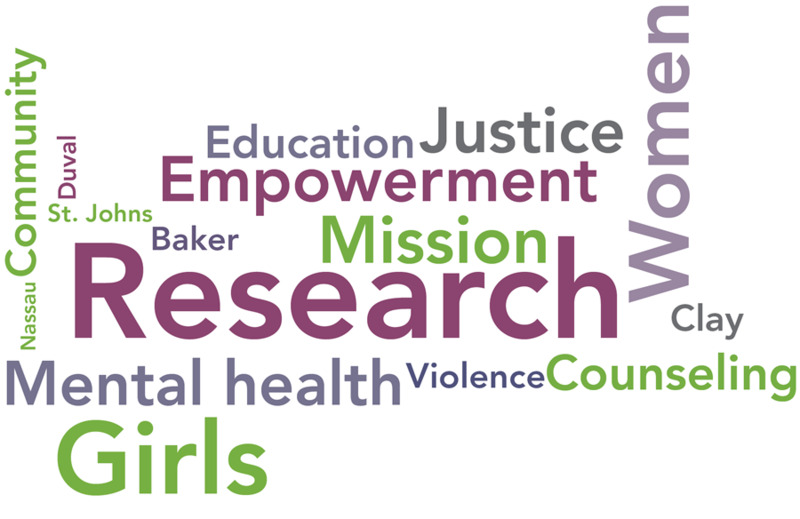 Step 1: Research – We talk with women, girls and the agencies that serve them in order to uncover needs and insights. Next, we turn to secondary research, poring over local, state and national data. Step 2: Invest in a single focus area – Our focus for the last several years has been Mental Health for women and girls. Based on new WGA research which was presented in March 2016, we will be transitioning our focus in 2017 to Breaking the Cycle of Female Poverty: Intervention and Prevention. Step 3: Share what we've learned – We pride ourselves on transparency, and prioritize communication with nonprofits, policy makers, the media and the general public. Access research on issues impacting women and girls. Browse WGA publications to learn more about us and our work. Visit our newsroom for media resources and coverage. Advocate for women and girls.